...nts? Yeah, I think Twilight Sparkle; knows the command. 10:51 AM - Twilight Sparkle mentioned Candy Mane in post A Crazy Con Doubleheader? 10:51 AM - Twilight Sparkle mentioned Soarin' in post A Crazy Con Doubleheader? 10:57 PM - Oborawatabinost mentioned Twilight Sparkle in post A Crazy Con Doubleheader? 07:41 AM - Oborawatabinost mentioned Twilight Sparkle in post A Crazy Con Doubleheader? 09:14 PM - Twilight Sparkle mentioned Muffet in post A Crazy Con Doubleheader? 10:54 PM - Rise! mentioned Twilight Sparkle in post Official Forum Shipping Contest! 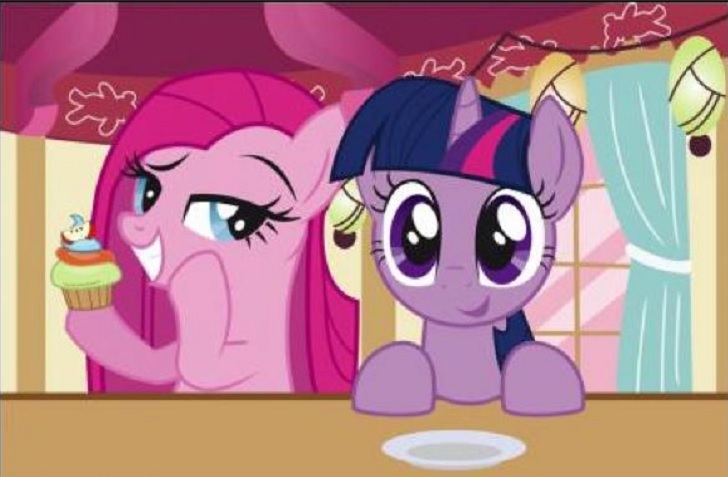 11:50 PM - Brosus mentioned Twilight Sparkle in post Summer of FIM Fun! 05:12 AM - Nakuu! mentioned Twilight Sparkle in post Forum Hunger Games! 12:14 AM - Nakuu! mentioned Twilight Sparkle in post Forum Hunger Games! 10:20 PM - Nakuu! mentioned Twilight Sparkle in post Forum Hunger Games! 02:27 PM - Twilight Sparkle quoted skyywalker in post Bronies are under-represented in the show! It's a travesty! 01:59 PM - skyywalker quoted Twilight Sparkle in post Bronies are under-represented in the show! It's a travesty! 09:30 PM - Captain Shekelstein quoted Twilight Sparkle in post Totally a religion of peace. 10:29 AM - Na11 quoted Twilight Sparkle in post My thread was deleted!